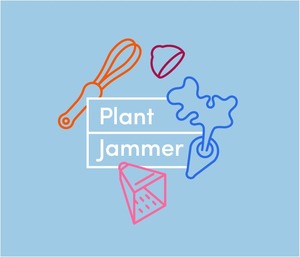 Plant Jammer makes it easy to cook vegetarian and diverse, by using an AI generated 'flavor landscape' that tells the user which ingredients work together. This enables a much quicker and less taxing way to plan your plant-based cooking. 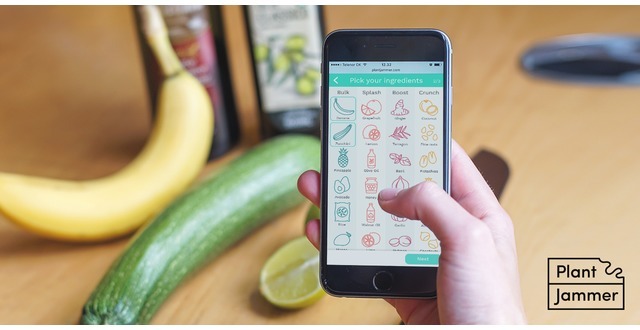 How it works: We built a neural network of ingredients based on 3 mn recipes. When we combine this with a gastronomic understanding of what constitutes a good dish, we can make a very easy interface for cooking new dishes. The result is an infinite cookbook with no pre-defined recipes.